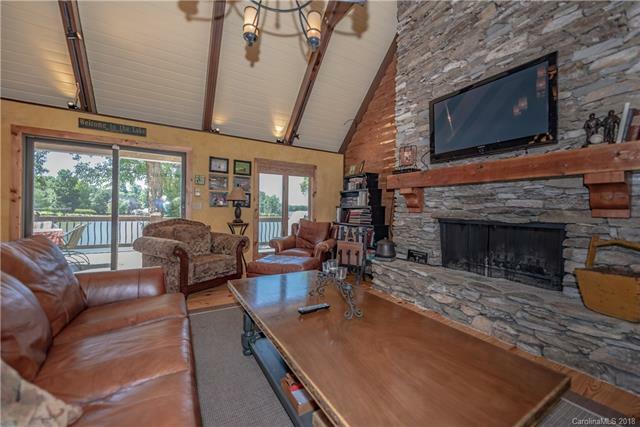 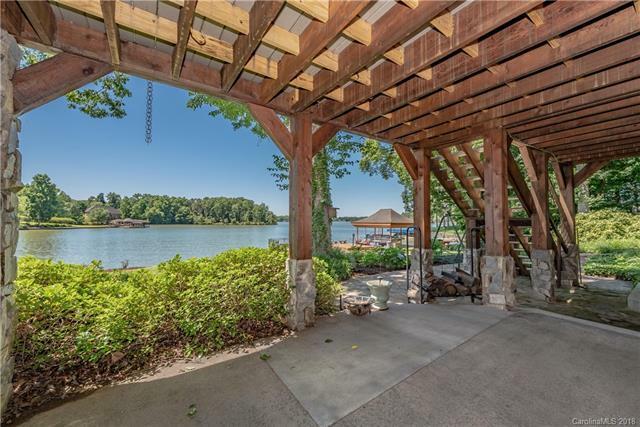 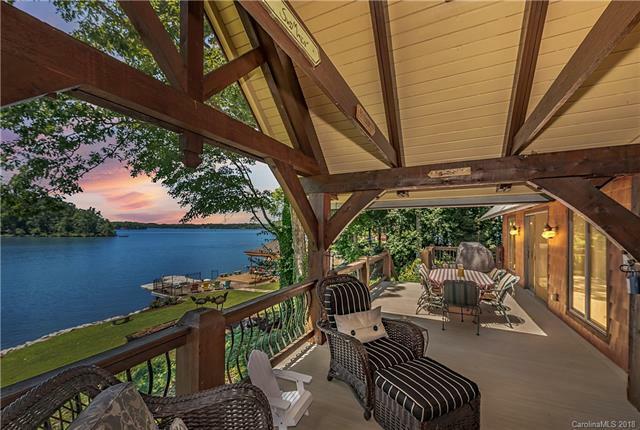 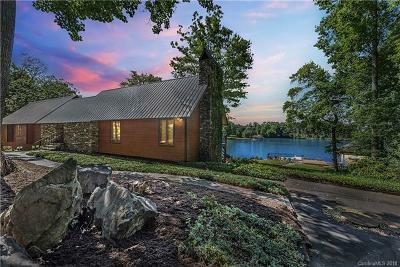 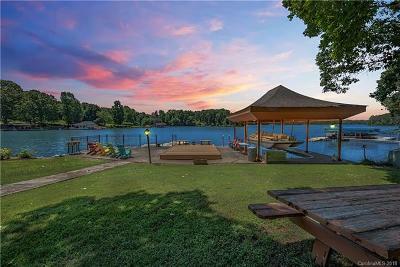 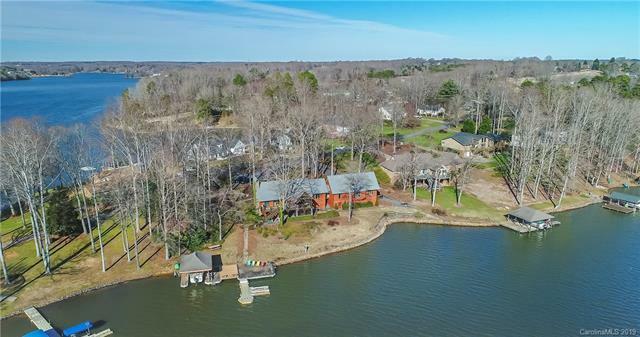 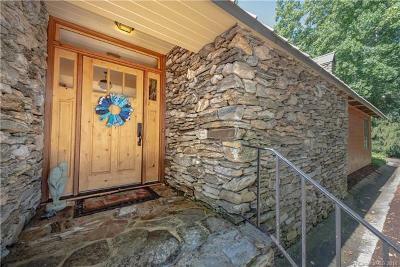 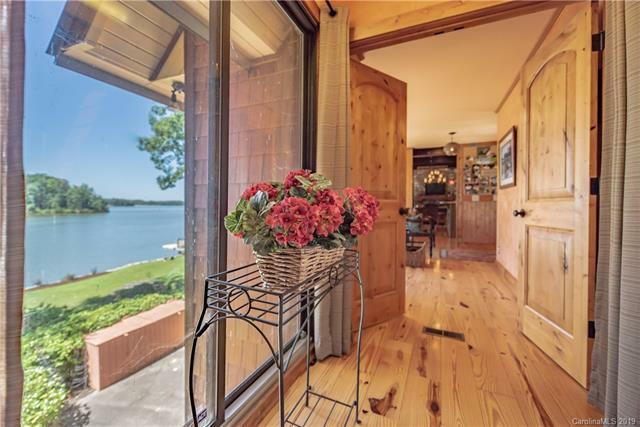 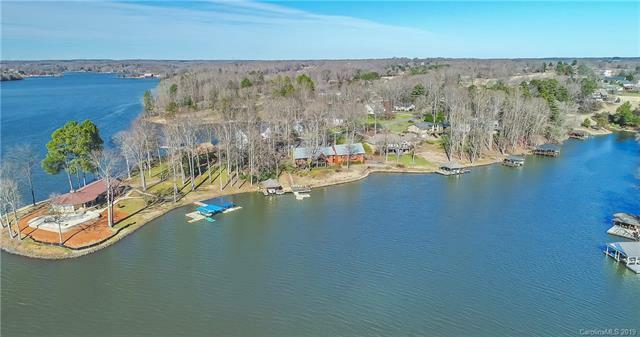 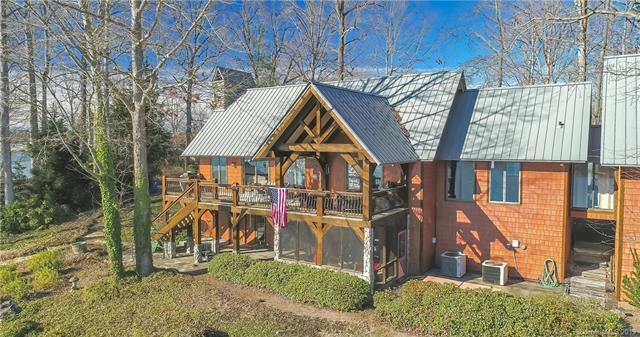 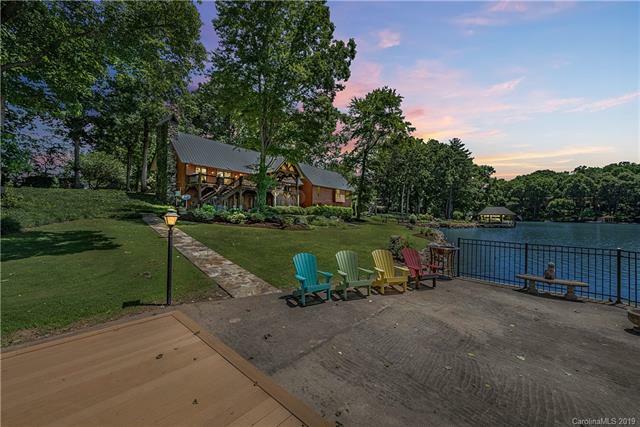 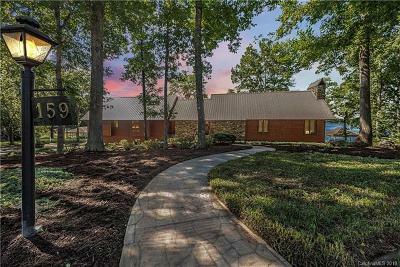 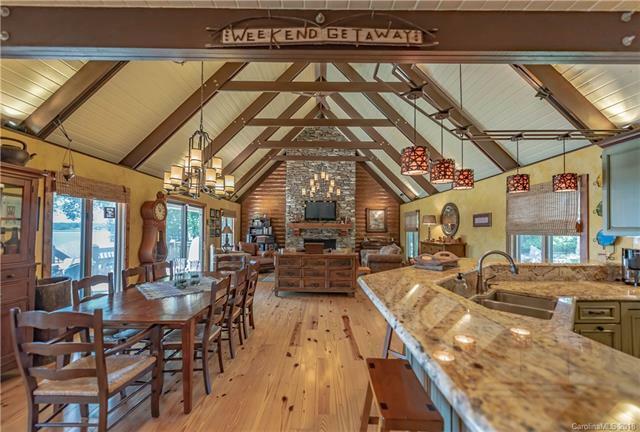 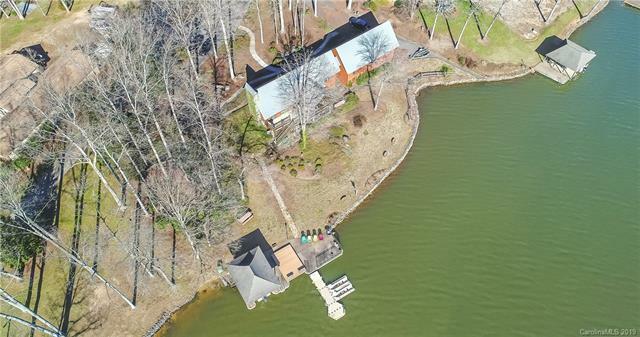 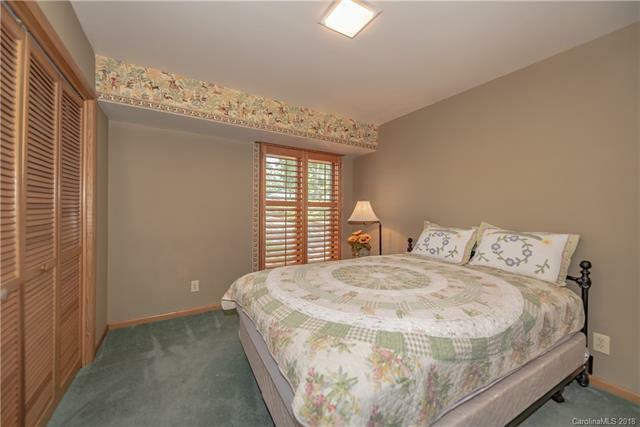 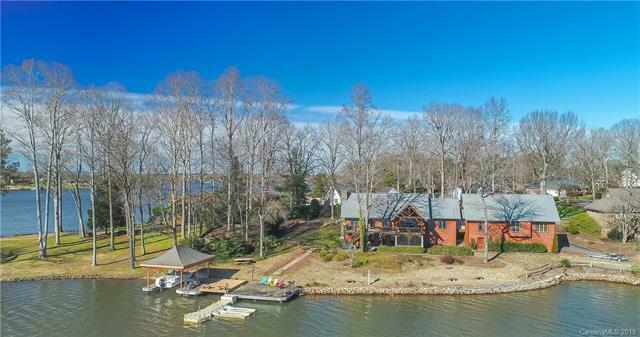 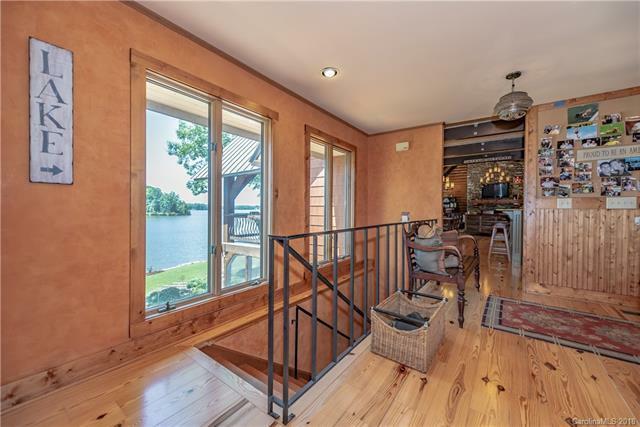 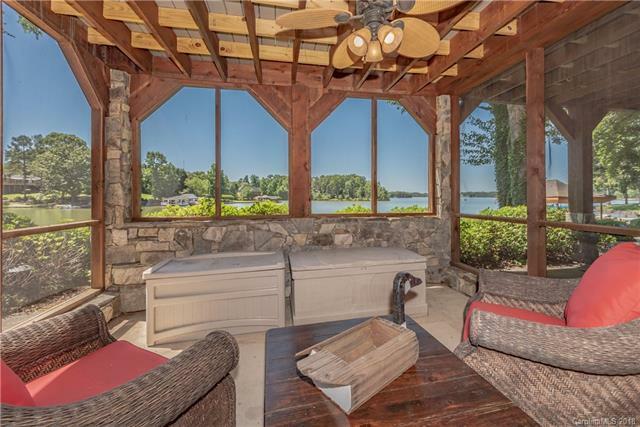 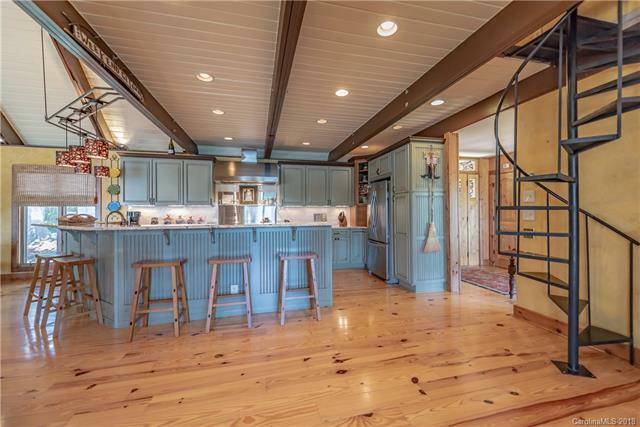 This gorgeous home sits on one of the best lots on Moss lake boasting 225' of lake frontage! 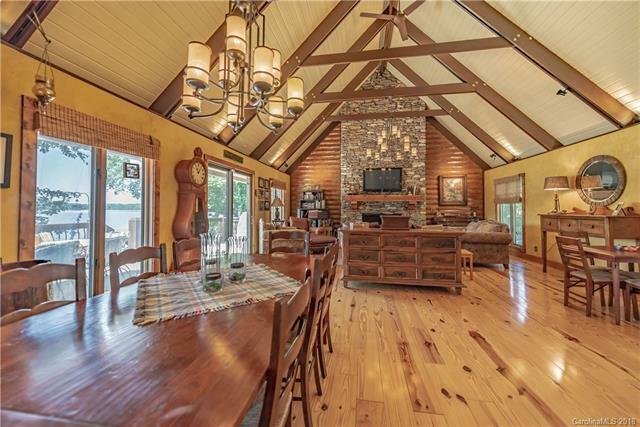 The great room has a beautiful cathedral ceiling accented with wood beams and a large stone fireplace. 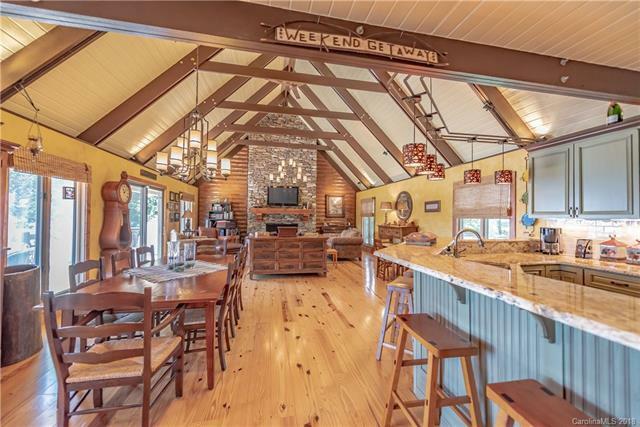 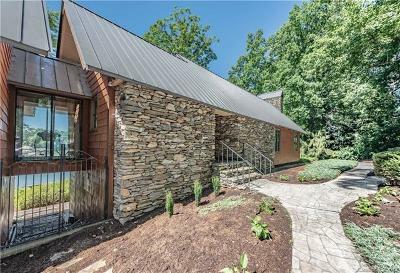 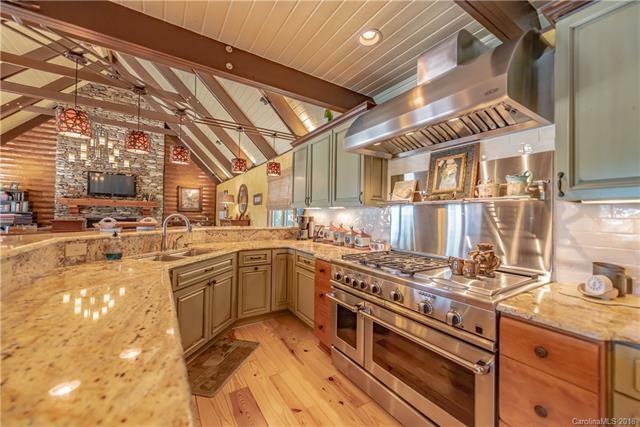 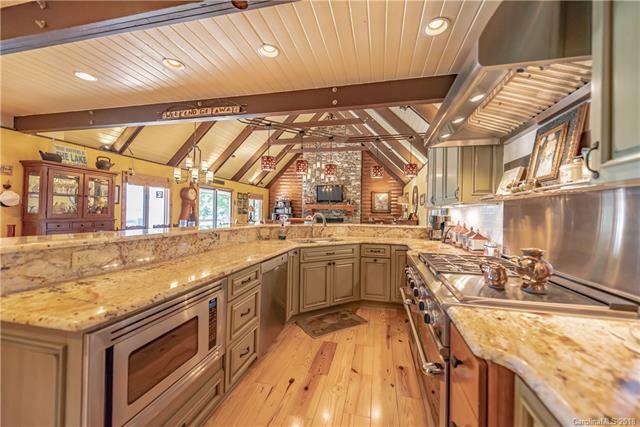 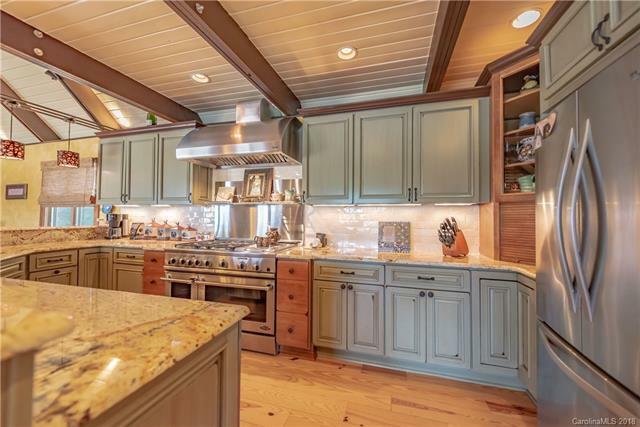 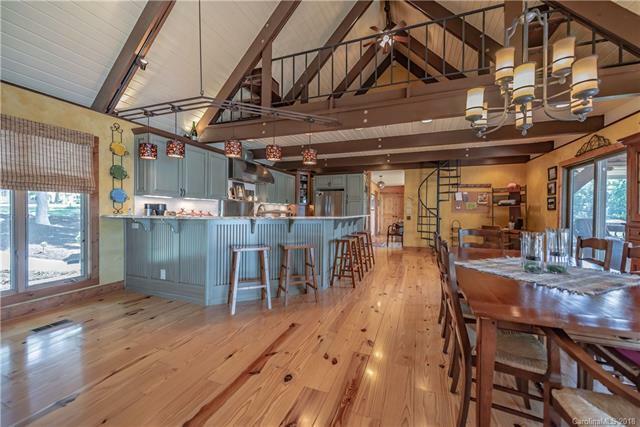 The chefs kitchen features a commercial grad stove and oven, granite counterparts and a large breakfast bar. 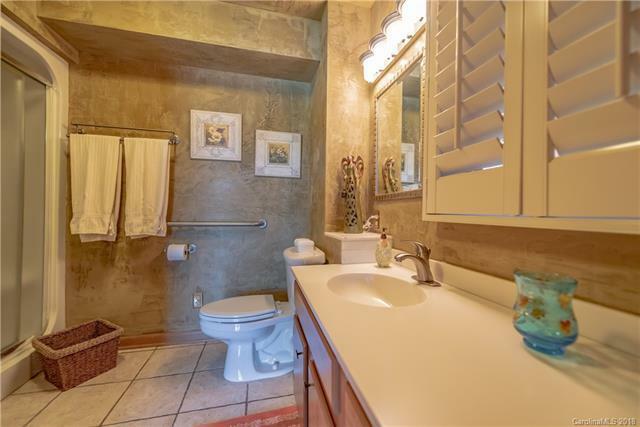 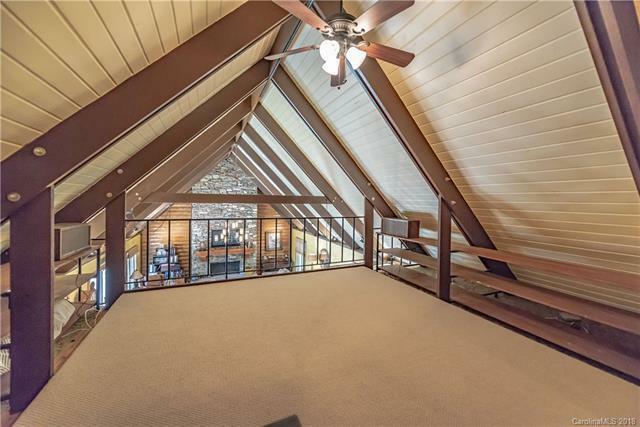 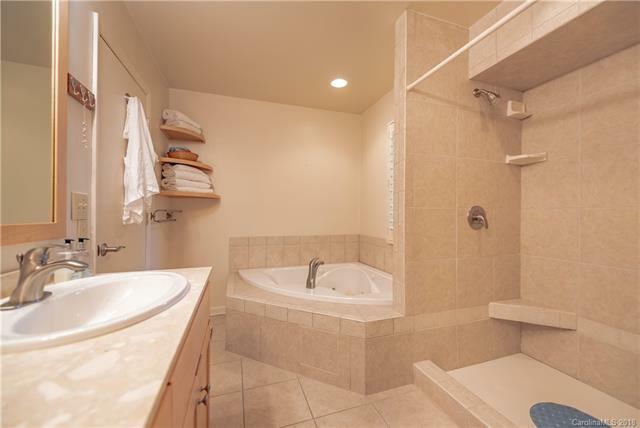 Walk up the spiral staircase and enjoy a loft area and bonus room. 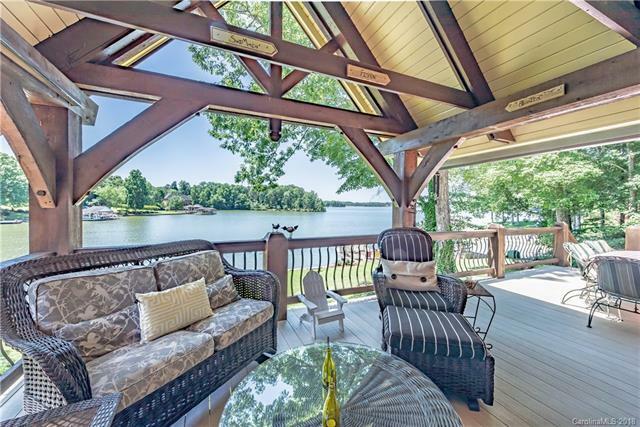 Walk out onto the large partially covered timber-frame deck and relax while taking in the stunning views. 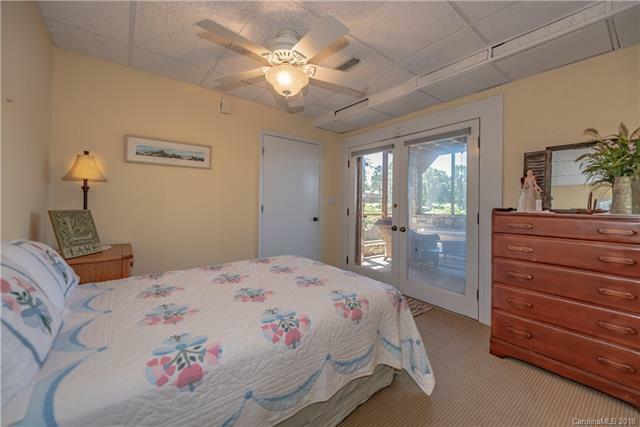 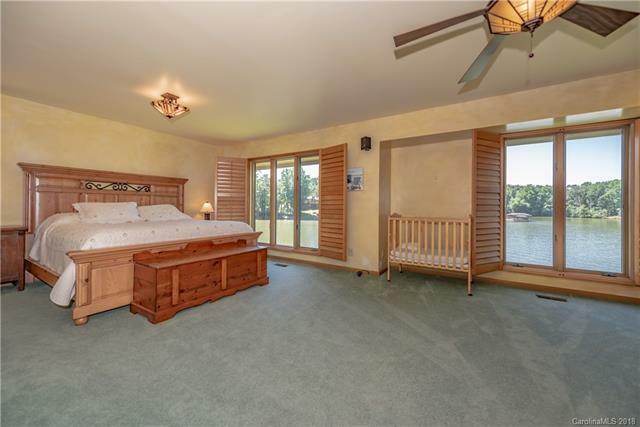 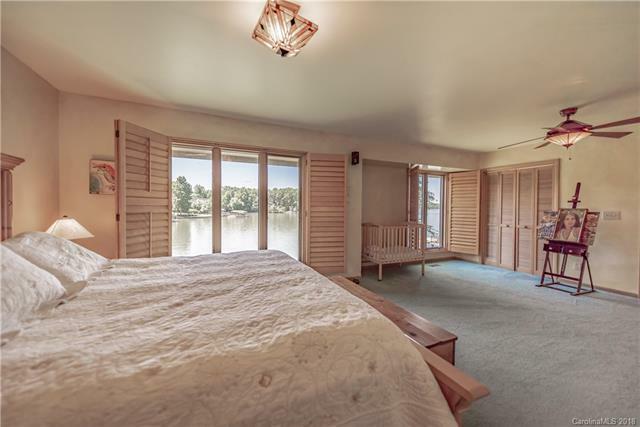 Wake up to beautiful lake views in the large owners suite which features a walk-in closet, full bathroom with double vanity, stand-up shower and garden tub. 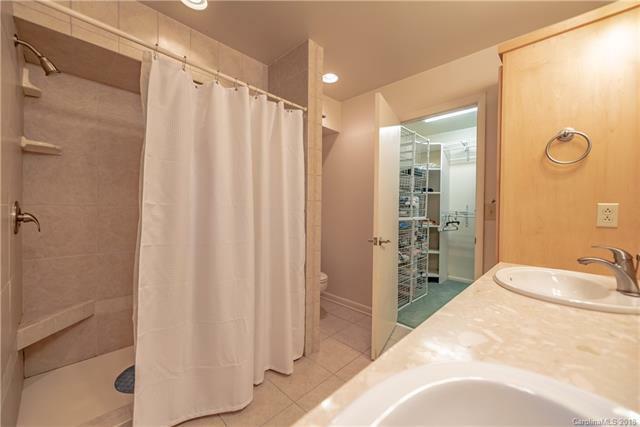 The large laundry room with kitchenette, leads to a massive partially finished 900sqft storage area. 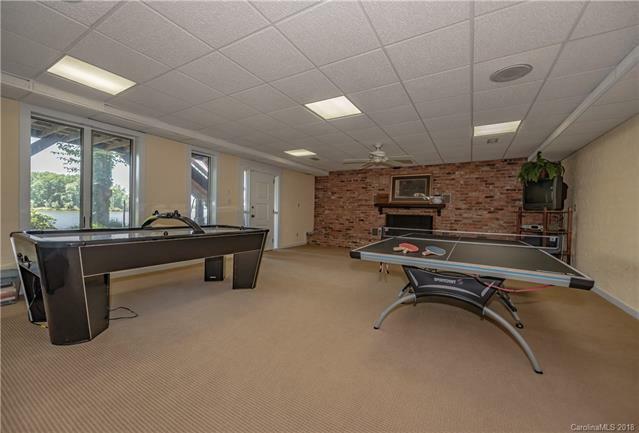 The finished basement has a full bathroom, bonus room, great room with fireplace and a bedroom that leads to a screened porch. 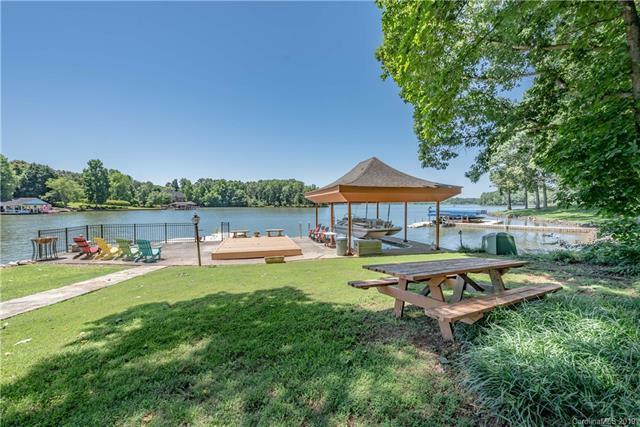 The concrete dock boasts a metal covered boat slip with lift, a second boat slip currently covered by a deck and floating jet-ski dock.